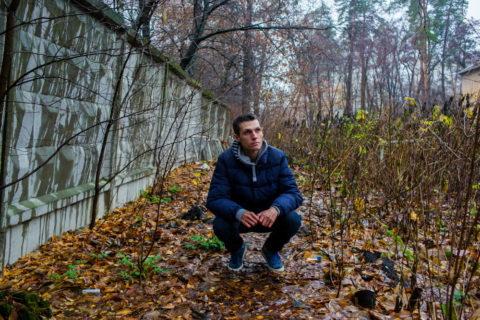 Anton was 14 when he started using drugs and 16 when he began injecting himself. Anton’s life comprised of health issues and regular conflicts with law enforcement and he had no job, home or family; he describes himself at this time as an “ordinary street junkie”. Over the 11 years he used drugs, he tried to stop many times, but nothing worked until he started opioid substitution therapy as a client of a harm reduction programme. In 2003, thanks to the introduction of these Global Fund programmes, he found out he had HIV and hepatitis C and started anti-retroviral therapy (ART). Then in 2004, Anton was one of the first patients in Ukraine of Global Fund-financed opioid substitution therapy. He saw his life turn around. Now Anton is married and is the Country Focal Point of the international advocacy project PITCH, hosted by the Alliance for Public Health. 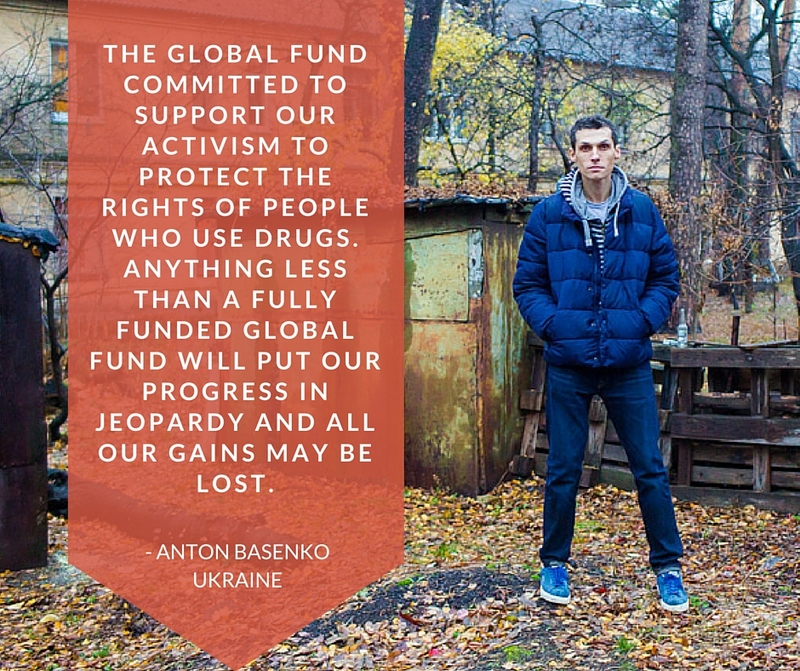 The Alliance is a principal recipient of the Global Fund and runs all of the country’s harm reduction programmes. 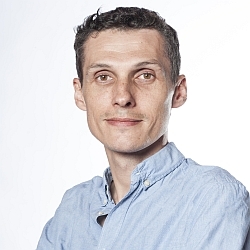 He has experience coordinating national and international harm reduction projects and participating in consultations, conferences, working groups and campaigns at local and international levels. 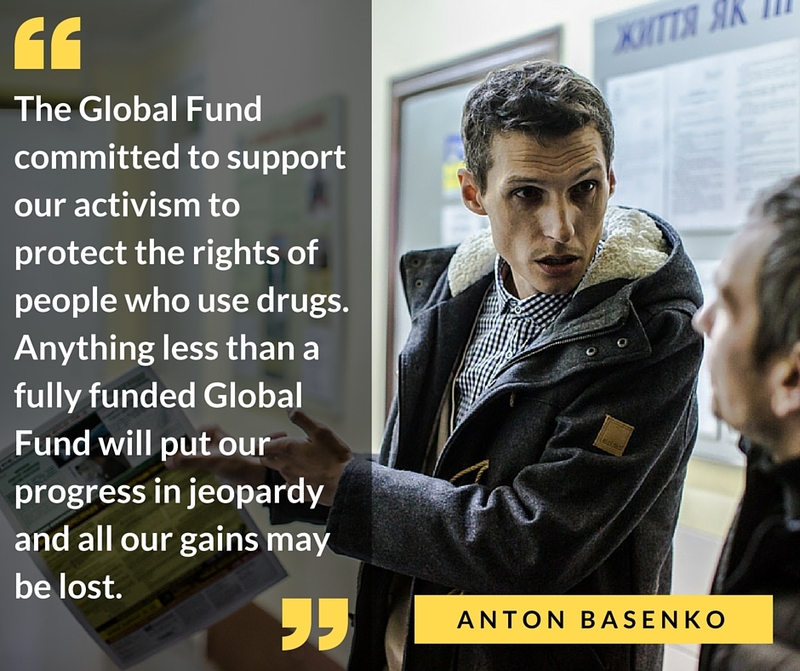 Anton is a member of the Communities Delegation to the Board of the Global Fund and represents the EECA region on the International Network of People Who Use Drugs’ (INPUD) board. He represents people who inject drugs/OST on the CCM of Ukraine and assists in Global Fund country proposal development. Ukraine has received funding from the Global Fund since 2003 for HIV and TB/HIV and 66,000 people are currently on ART under its programmes.